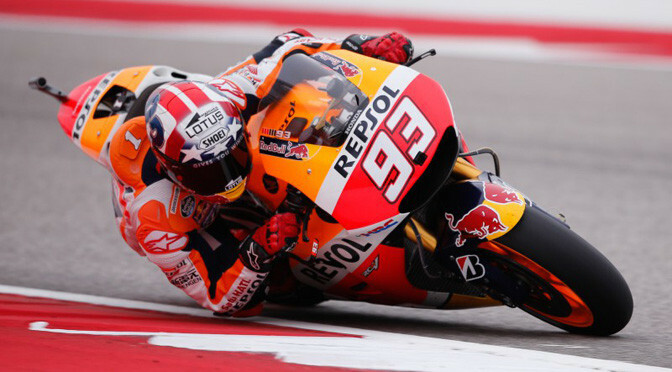 Repsol Honda’s Marc Marquez finishes the first day of practice on top, as rain plays its part at the Red Bull Grand Prix of the Americas. 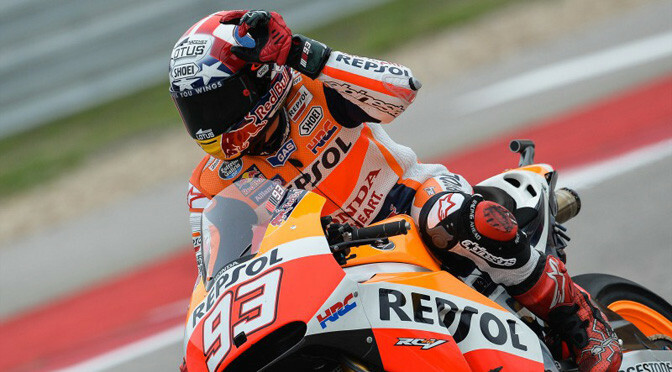 The MotoGP™ Red Bull Grand Prix of the Americas was already going to be exciting with the field closer than ever this year, but add to that the chance of rain and things could get really unpredictable this weekend in Austin. 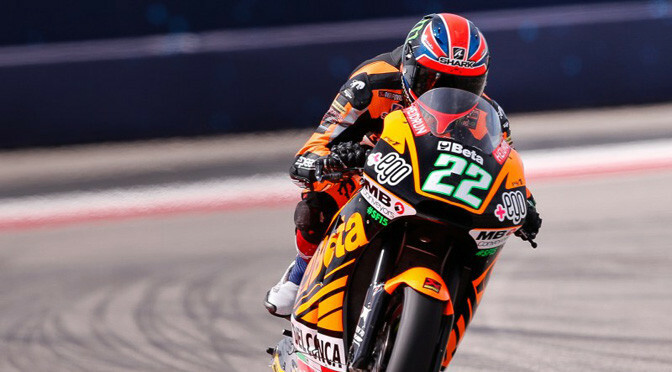 Today’s first two MotoGP™ practice sessions took on an extra importance as rain is predicted to play a major part over the weekend at the Red Bull Grand Prix of The Americas. 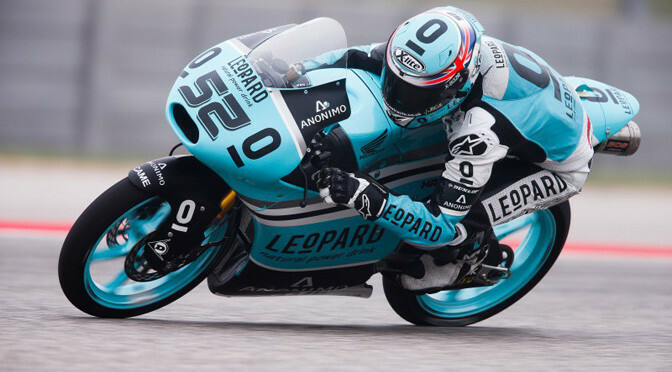 This meant that riders not only had an opportunity to collect vital data in the wet conditions for their teams, but also had one eye on making it through to Q2. 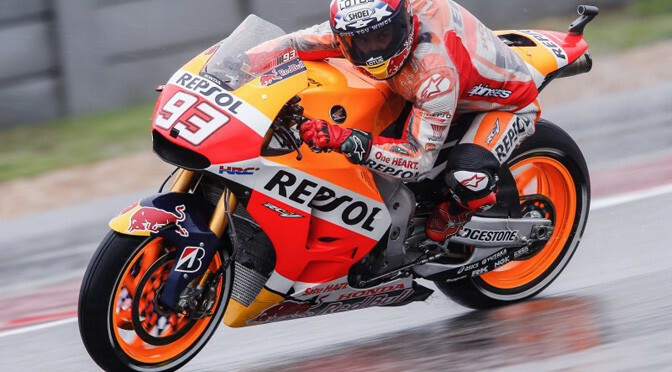 In FP1 it was the Ducati Team GP15 of Dovizioso who had set the fastest time, just beating Marc Marquez into second as the session ended, with the Estrella Galicia 0,0 Marc VDS Racing Honda of Scott Redding finishing in an impressive 3rd. It was all change for FP2, with the track drying and the rain holding off it gave riders a chance to head out and attempt to set what could be their fastest lap of the two days of practice. The time’s from FP2 might be very important, as with more rain forecast for tomorrow they could decide who makes it through to the second qualifying session on Saturday. Lewis Hamilton caught and passed Mercedes team-mate Nico Rosberg to win the United States Grand Prix and extend his World Championship lead. Hamilton took his 10th victory of the season thanks to a late and brave move down the inside of Rosberg at Turn 12, after erasing the German’s lead. 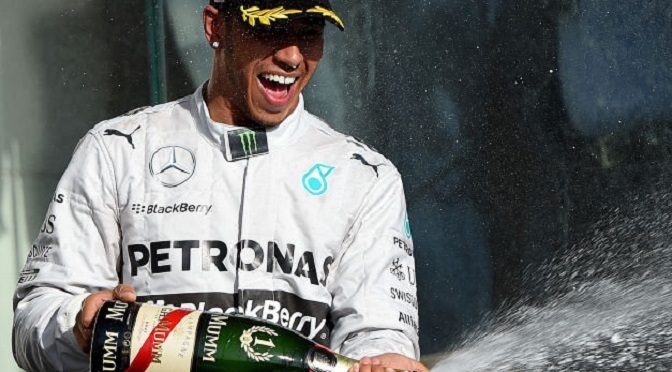 The result extends Hamilton’s lead over Rosberg to 24 points with 75 available in the two remaining races. 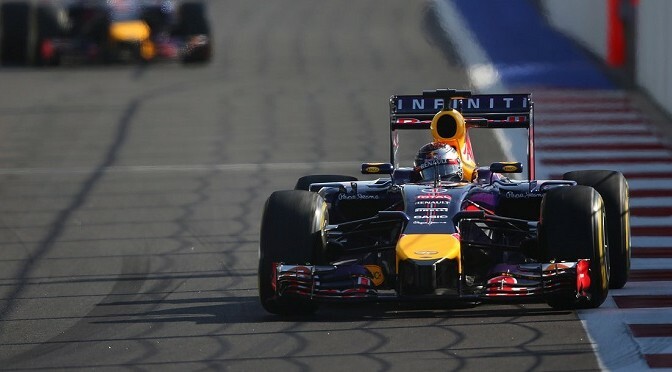 Red Bull’s Daniel Ricciardo drove superbly to beat the Williams to third. Hamilton’s victory will be another psychological blow for Rosberg, who arrived in Austin, Texas, admitting he needed “three strong races” to have any chance of beating his team-mate to the title. The Briton looked the quicker of the two through the practice sessions, but Rosberg took pole after his team-mate hit trouble with his brakes in qualifying. Rosberg converted that into a lead at the first corner but the fact Hamilton was able to follow within a second of him through to their first pit stops suggested the Englishman did indeed have a pace advantage. The German’s lead gave him the strategic advantage of making his first stop before Hamilton, on lap 15. Hamilton was in next time around and rejoined 2.8 seconds behind. Five laps later, Hamilton was within a second of the leader and on lap 24 he made the decisive move. He set the fastest first sector time of the race to that point, to put himself closer to Rosberg’s tail as they entered the hairpin before the long straight. Hamilton then dived for the inside at Turn 12, the hairpin at the end of the straight. The move seemed to catch Rosberg unawares. He initially moved to defend, before realising that doing so would breach the rule that forbids changing line in the braking zone. Hamilton, on the inside and alongside, ran his team-mate out to the kerbs, ensuring he held the lead. Rosberg kept the gap between them stable at 1.4 seconds for a few laps before Hamilton extended it by a second over laps 30 and 31 to give himself some breathing space and then controlled the race to the end. It was Hamilton’s fifth victory in succession, 10th of the season, and the 32nd of his career, which means he has more career wins than any other Briton, passing Nigel Mansell, and has equalled the tally of his great rival Fernando Alonso. Hamilton and Alonso are now equal fifth on the all-time F1 winners’ list. Sebastian Vettel is expected to miss Saturday’s qualifying at the US Grand Prix due to one of F1’s more arcane rules. Race officials in Texas have reacted with dismay to the news that Sebastian Vettel is set to miss Saturdayâ€™s qualifying session at the US Grand Prix, which would mean him starting the race from the pit lane. The Red Bull driver and world champion for the past four years faces sitting out qualifying because he has used up his full allocation of five power units and will need to fit a new one for Austin. It means Vettel will incur a five- to 10-place grid penalty for Sundayâ€™s race and, as that makes it likely he would start towards the back, he is expected to opt out of qualifying to save mileage on his new engine. He may also opt not to drive in the three practice runs on Friday and Saturday for the same reason.